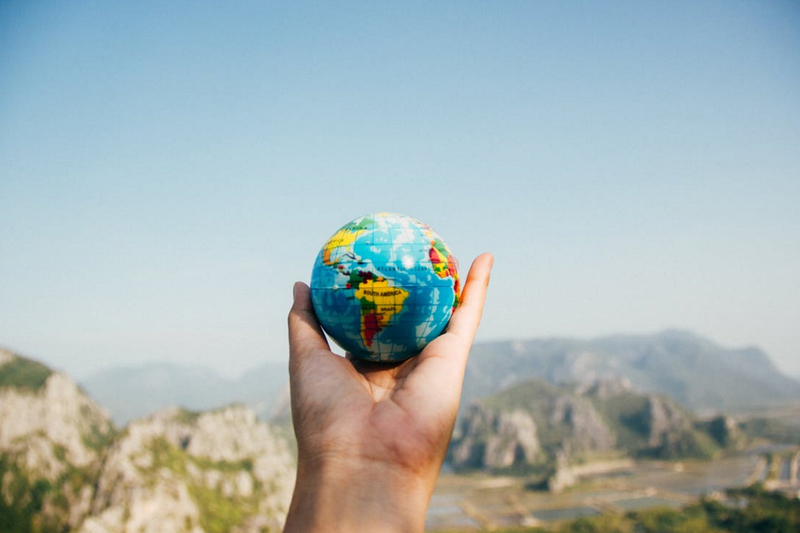 Improved technology in transport and communication have seen the fall of geographical borders – so much so, that many businesses now find themselves not only competing locally for work, but globally as well. Now, remaining competitive in what has become an increasingly crowded market for the New Zealand’s steel industry has become a prominent challenge to overcome, and ensuring products and services meet international standards has been a recognised step in the right direction in levelling this playing field. But why are standards so important? As an agreed way of doing something, standards make a product, process, service or material perform reliably – informed by people with expertise in the subject matter and who have innate understanding of the needs of the organisations they represent such as manufacturers, sellers, buyers, customers, trade associations, users or regulators. It has been found that creating a consistent expectation for a product or service like this, in turn helps to facilitate trade, provide a framework for achieving economies, efficiencies and interoperability, whilst enhancing consumer protection and confidence. 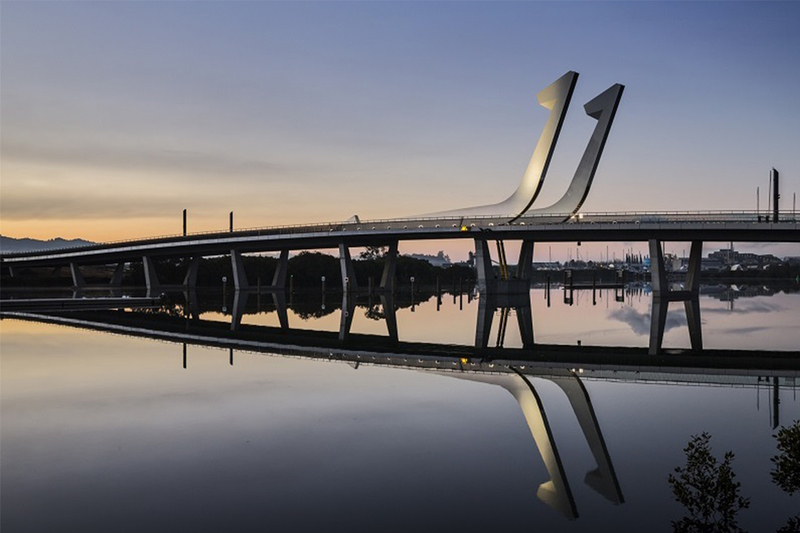 New Zealand’s own standards for bridge design for steel and composite construction have found difficulty in keeping up to date and have relied on using portions of other overseas standards which sometimes haven’t satisfied local needs or developments. In 2011 it was recognised that this would have to change if we wanted to compete on a global stage and remain up to date with a rapidly changing engineering environment and proactively react to the proliferation of smarter technologies and new materials – leading to the promotion of the entire AS 5100 standards suite to be developed as joint New Zealand and Australian Standards. For a long time our NZ Standards have raised concerns when it comes to application of fatigue design in steel bridges – where some designers have had trouble interpreting the current design rules, and others have found them overly conservative in their approach. The uptake of the first joint New Zealand and Australian design standard AS/NZS 5100.6 being published is a great milestone in rectifying this – allowing all parties to speak the same language when it comes to products or processes in the design of bridges for steel and composite construction, greater alignment with international best practises and in some cases – significantly improving guidelines to increase design efficiencies and productivity to deliver more cost efficient designs. For HERA, we believe this is a positive move in the right and should remain a focus, as we work to increase business opportunities for our members by successfully making the global market place fair for all. Working closely with SCNZ, industry stakeholders and international partners the publication of AS/NZS 5100.6 Bridge design has allowed us to ensure that design assumptions made remain valid by directly referencing AS/NZS 5131 to allow minimum levels of workmanship to be achieved, while complementing the Steel Fabrication Certification (SFC) scheme in certifying New Zealand fabricators to manufacture structural steelwork to international best practice. Similar to the European steel structures design standard Eurocode 3, it also provides the guidance needed for designers to easily and more confidently select the right construction category for the structure they’re designing – removing the need for guesswork and time consuming assessments. The recent inclusion of a New Zealand-only appendix also provides more clarity for selecting the appropriate European and Japanese grades of steel in design, together with specific welding and brittle fracture provisions – where it’s hoped that having a wider selection of steel products available will allow the flexibility needed to deliver steel bridge designs able to compete more successfully from a price perspective. We’ve also worked with the University of Applied Sciences, Wilhelmshaven, Germany and University of New South Wales to include the Eurocode damage equivalent factor format – greatly simplifying fatigue calculations and providing fabrication requirements for each particular fatigue-critical detail to avoid overly engineered and unnecessary approaches to meet standard requirements. We’re not competing in the backyard pond anymore – but the sea. It’s become clear that if the steel industry is to remain globally competitive, aligning to best practice is key – driving the need for us to ensure that New Zealand’s existing standards continue to be reviewed and updated to achieve this. 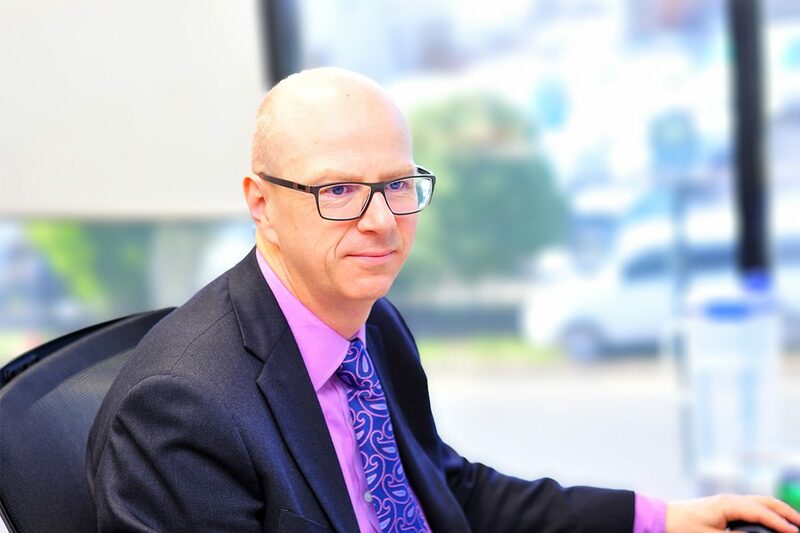 If you’d like to know more about our activities in New Zealand and international standards to ensure that the New Zealand steel sector remains competitive in the global market, please contact our Structural Systems General Manager Dr Stephen Hicks. Are you attending the Austroads Bridge Conference in Melbourne this week? Along with eight other committee chairs, Stephen has also been invited to present on the significant changes made to the AS/NZS 5100.6 design of steel and composite bridges this Thursday 6 April 2017 in the Grand Ballroom 3&4 at 11.50am. Be sure to join him if you’d like to know more!